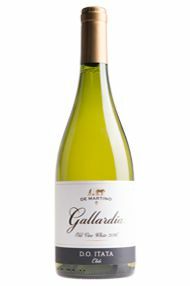 A new member of the Itata family, the 2016 Gallardía de Itata Old Vine White is sourced from their own dry-farmed, ungrafted old vines planted in 1905 in the zone of Guarilihue. 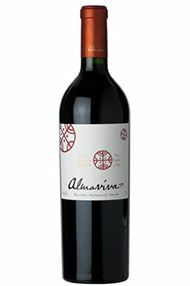 It is a field blend of approximately 70% Moscatel and the rest what they call Corinto, which is nothing other than Chasselas. 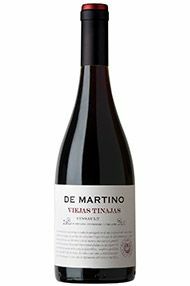 They consider 2016 a great vintage in Itata, and you were able to harvest early and were not guided by the sugar content of the grapes. Following the house style, this has low alcohol (12.3%), low pH (3.09) and high acidity (6.38 grams), unusual for the varieties elsewhere. This is the blend that was traditional in the zone. The nose is not terribly expressive, somehow neutral and austere, it doesn't show the typical Moscatel aromas. 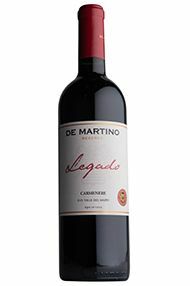 The wine was kept in used barrels until it was bottled in November 2016. The palate is light and fresh, quite tasty, not terribly expressive either. 9,680 bottles produced. Luis Gutiérrez, The Wine Advocate. 28th April 2017. 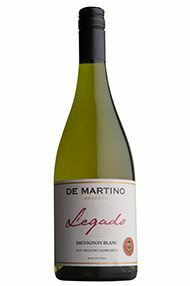 The 2016 Legado Sauvignon Blanc is sourced from vines planted between 1999 and 2002 on granite soils in one of the coolest places in the Valle de Casablanca 18 kilometers from the sea in a particularly cold vintage. 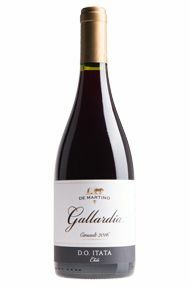 It combines volume and structure with acidity, coming through as very fresh and dry, with moderate alcohol (12.5%). Even the entry level wines are fermented with indigenous yeasts, and this one was kept in foudres for six months before it was bottled. 12,454 bottles were filled in September 2016.